Books. Games. We love ‘em both. So why be made to choose? Play the book that’s also a video game. (Makes sense, just like 2-in-1 shampoo). Evil is rising. Are you afraid of the shark? The sun is shining in the Hundred Isles. The crystal blue water sparkles. Yet the path forward seems crowded with shadows. 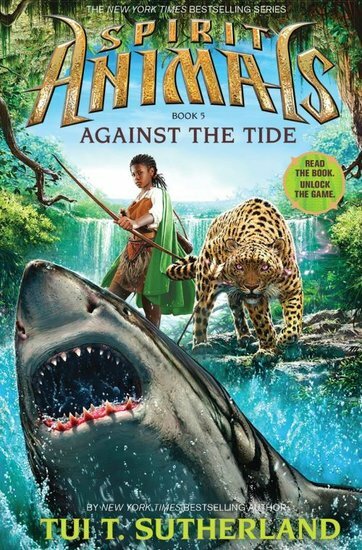 Throughout their quest to find the powerful talismans, young heroes Conor, Abeke, Meilin and Rollan have been hounded by pursuers. Their enemies always seem to know just where to find them. Now they know why. One of them is a traitor.